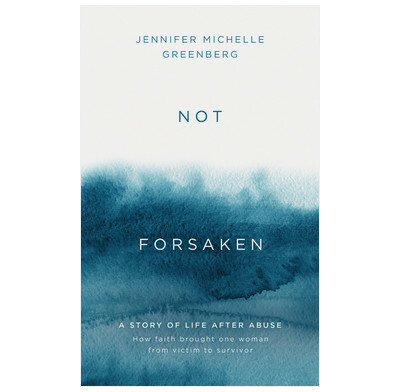 Jenn Greenberg was abused by her church-going father. Yet she is still a Christian. In this courageous, compelling book, she reflects on how God brought life and hope in the darkest of situations. Jenn shows how the gospel enables survivors to navigate issues of guilt, forgiveness, love, and value. And she challenges church leaders to protect the vulnerable among their congregations. Her reflections offer Biblical truths and gospel hope that can help survivors of abuse as well as those who walk alongside them.